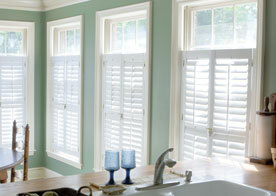 For any homeowner, home improvement is something they have probably considered. With the holidays practically here, home improvement projects are bigger than ever. Whether you are decorating the outside of your home with colorful lights or you are busy hoisting up the large inflatable Santa Claus, one thing is for sure: home improvement and the holidays go hand in hand. Many of us enjoy inviting others to our homes to take part of the winter festivities. When your home is at its most presentable, people tend to feel at their most confident. Besides, who doesn’t enjoy the feeling of providing high quality comfort? Aside from the comfort aspect, having a home you can feel your best in is the goal we are all working towards. For those projects you need a little extra help with, consider an Cambridge Exteriors, your local New Jersey home improvement contractor. 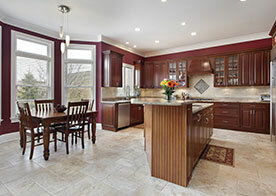 When is it Time to Contact Cambridge Exteriors? 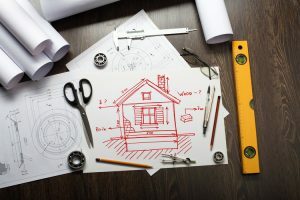 Although you can always add a few decorations to the inside of your home, tackling more complex home improvement projects can be a tough job. Perhaps you have welcomed a new member to the family, and are in need of an addition to your home, or maybe you simply want more space. 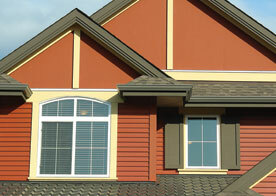 Cambridge Exteriors can can provide design ideas as well as a professional opinion. Cambridge Exteriors can assist you with determining the current home market values in your neighborhood, in order to ensure that your home improvement projects will be profitable in the long run. It is a fact that, the more work you put into making your home as updated as possible the more profit you will make when you sell the home. At least that is true in the red hot market we currently are enjoying. Of course it is not always about what is the best for equity but what is best for your family. Having a home that is nice to live in is much more important than equity when raising a family. Children playing under the Christmas tree next to a crackling fire is all you need to create memories that will last a lifetime. In case you’ve wanted a little something special for the holidays, consider adding a new home improvement project to your agenda. There is nothing more exciting than upgrading your home, regardless of whether it is a kitchen or bath remodel, a new set of windows. or even a brand new second story. 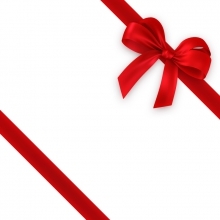 At Cambridge Exteriors we can make your holiday renovation dreams come true. Contact us today and one of our experts will be in touch to discuss your hopes and dreams for your home. We look forward to hearing from you and wish you and your family a happy holidays. 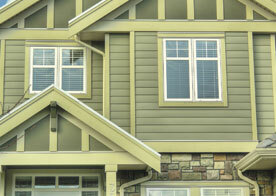 Start the New Year off right with Cambridge Exteriors.